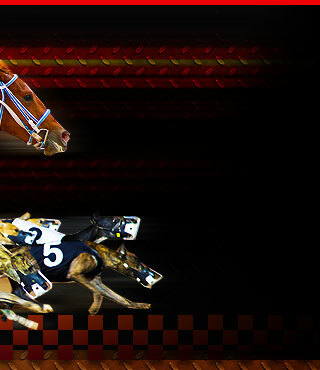 Horse, harness and greyhound races are thrilling spectacles. And the races get more exciting when you place a bet. 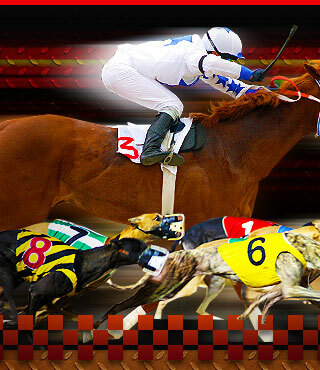 But which horse or greyhound should you bet your hard earned money on? Thanks to the race card we can make an informed bet. It is the wealth of statistical information contained in a race card that allow bettors, breeders and even owners to make winning bets. Learning to analyze all the information in a race card can be a complex process. There are no inherently "correct" ways to handicap horses or greyhounds, and lifelong racing fans say they learn something new every day. The race card contains dozens of information, but here are simple angles that you should watch out for. Take note of these angles, utilize them where they make sense, and have fun developing your own set of angles that work for you. Some horses and greyhounds run well after an extended period of rest, and some trainers excel with this move, too, getting a horse or greyhound ready to run one big effort after resting for an extended period of time. 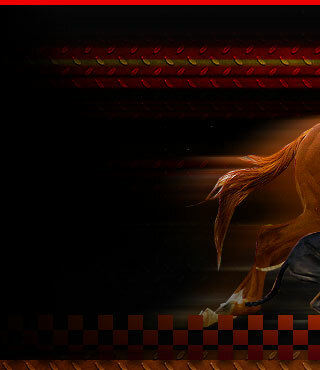 If a horse or greyhound is running off of an extended rest (also known as a 'layoff'), this angle should be considered. There are two good ways to clue you in to this angle: In claiming races, compare the winning percentage of the current trainer to the previous one. When a horse or greyhound is claimed, past performances will show you the winning percentages for the year for the last trainer and the new one. If the new trainer is having a considerably better year than the previous one (let's say the new trainer has 16 percent wins and the old one only had 5 percent wins), then you can upgrade the horse's chances with the new trainer. The trainer stats at the bottom of each past performance give you crucial data about whether a new trainer succeeds with horses moving into his or her barn. © 2007-2017 Race-Card.net may link to third party websites and software. We do not endorse, and are NOT responsible or liable for any third party content, products, or services available from such websites. Online gambling may NOT be legal in your jurisdiction. Do NOT gamble online unless you have verified that it is legal for you to do so.